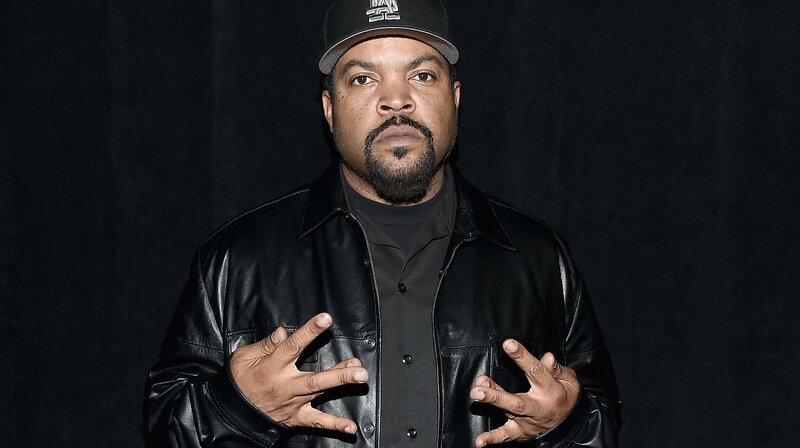 Ice Cube has announced that he’ll be releasing his new solo album later this year, courtesy of his Twitter account. “This fall,” the Los Angeles rapper replied to a fan asking about a new album. In another tweet, he was asked about features on the project. “No features needed… except Too Short,” he said. The upcoming album will be his first in eight years, following 2010’s I Am the West.